It is not only about showcasing your art to over 80,000 people; it is also about making good strong connections with the community of art patrons. 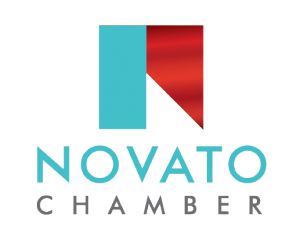 The Novato Chamber proudly partners with Eckerstrom Productions in preparation of this great festival, Sign up with Eckerstrom Productions TODAY! Space is limited! Showcase YOUR creativity at the Festival! 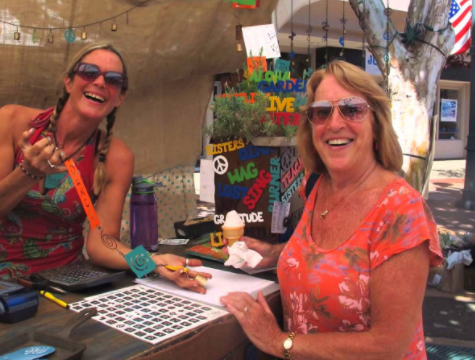 Bring your unique flare, style and crafts to the largest festival in Marin. Over 80,000 people join us for this two day festival, giving you the perfect opportunity to showcase your special talents and bohemian styles. We welcome new and unusual as well as the classics. The Festival of Art, Wine & Music boasts colors and styles of all sorts. From wearable art to beautiful pieces of decor. Find it here! Some artists utilize the Festival of Art, Wine & Music to bring the community together in an attempt to create interactive art displays! Unique Styles of clothing can be found at the vendor spaces as well as the fun shops that line Grant Avenue! Check out over 250 storefronts! If it is fine art that interests you, such as canvas oils and photography, we have that too!!! Do not be afraid to ask the vendors for things they may have back in their artist studios. Everything that sparkles can be found at the Festival of Art, Wine & Music! Don't miss out! So many styles of jewels from leather to earthen stones...find your look here! Art of ALL styles. We proudly incorporate dynamic crafts, styles and mediums. Each year brings its own unique flavor giving you the opportunity to support local artisans and works of beauty. Painted children and the Festival of Art, Wine and Music go hand-in-hand. Families of all shapes and sizes enjoy the great art activities for kids like henna tattoos and face painting.